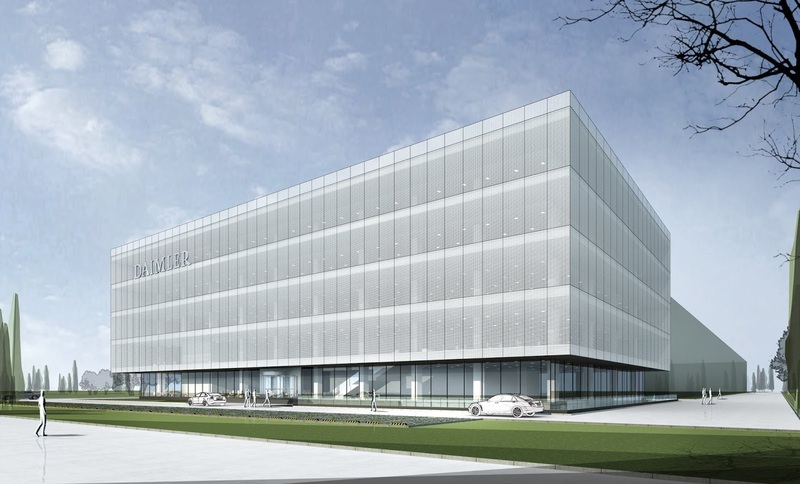 Auto manufacturer Daimler recently unveiled plans for a new Research and Development Tech Center in China with a total investment of over 1.1 billion RMB (approximately €145 million) to mark further expansion of its footprint in what counts as its second largest market. 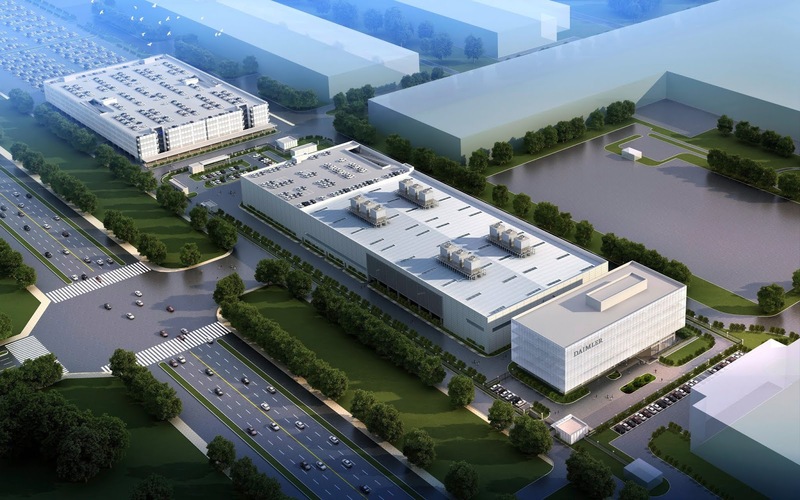 This new site will be located on on the premises of the Beijing Benz Automotive production hub and will cater for the localization of new Mercedes-Benz products for the Chinese market. It'll mark as the second major Daimler R&D site in the region also. It's scheduled to kick off operations in 2020. With a proximity to the production hub, Access to facilities such as the existing pilot plant, test track, test benches, new test labs and workshops at the R&D Tech Center will be catered for to allow for testing in new energy vehicle technology, emissions and in-vehicle air quality and powertrain and chassis which are crucial to automotive development.